Travel Turkey through photography in time and space. Thank you very much for your visits, comments and favs. Especially your favs lead me to share more of similar work that you like. I appreciate that. 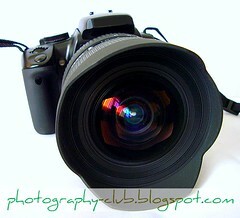 Make money just taking photos ! "Your collection is a vessel of cleverly shot photos packed with information( historical and current) and everytime I visit your stream it makes me feel the presence that I am in there. They are of equal value to my eyes and my brain. Every photo imparts a message that connects to the viewer.Not boring. It seeks out and inspire. Thanks for sharing your journey. It is an anecdotal photostream. 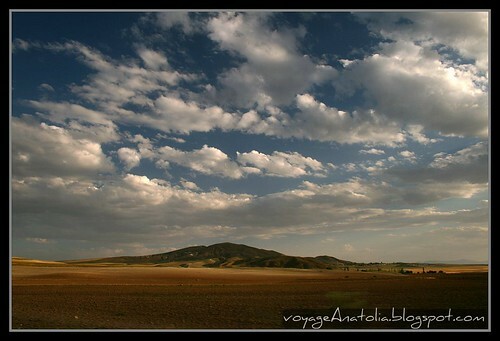 "Wonderfull photographing about Anatolian Civilizations and their Ruins. At the same time Very beautiful source about Turkey. Thanks a lot"